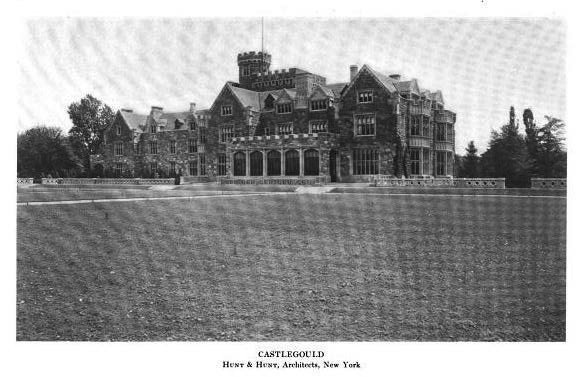 'Hempstead House', originally the Howard Gould estate known as 'Castlegould' and later the Daniel Guggenheim residence designed by Hunt & Hunt c. 1909 in Sands Point. Click HERE and HERE for more on 'Hempstead House'. 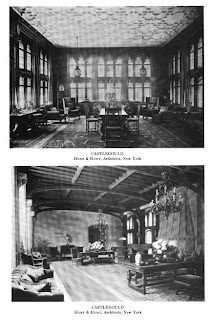 Photo from the Annual Exhibition of the Architectural League of New York, 1913.